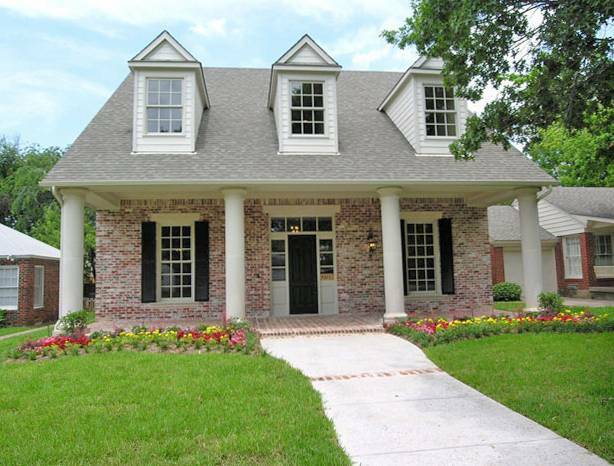 Two small Dallas suburbs — University Park and Highland Park — anchor this area a few miles north of downtown Dallas. Self-governing and with their own joint school district, together they comprise the wealthiest patch of real estate in the Dallas-Fort Worth region. 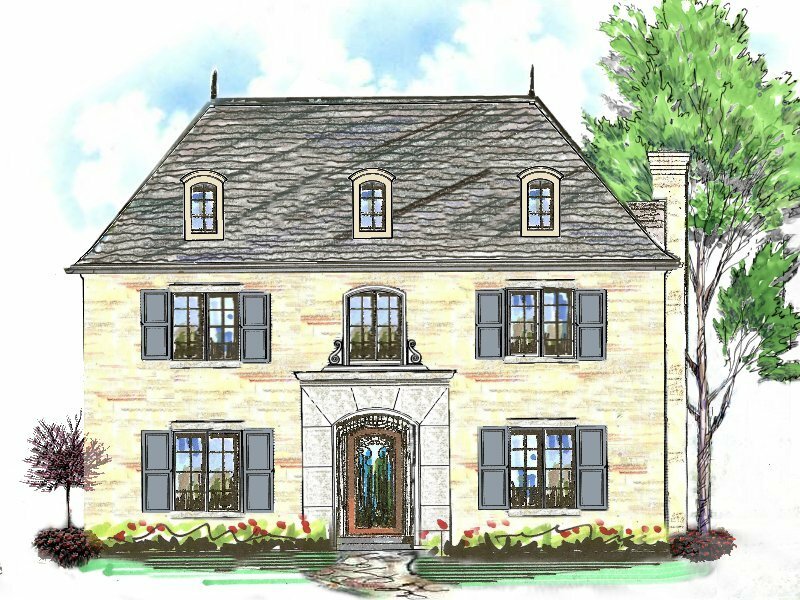 Nearby upscale neighborhoods share an affinity for dining and shopping along Lovers Lane, if not the high-quality public educational opportunities. Contact Ron Davis Custom Homes at 972-680-0365 or Click Here. The number of households is 16,037, a change of +4.1% in the last five years. In the next five years, the number of households is projected to change +4.5%. The average household size is 2.56. 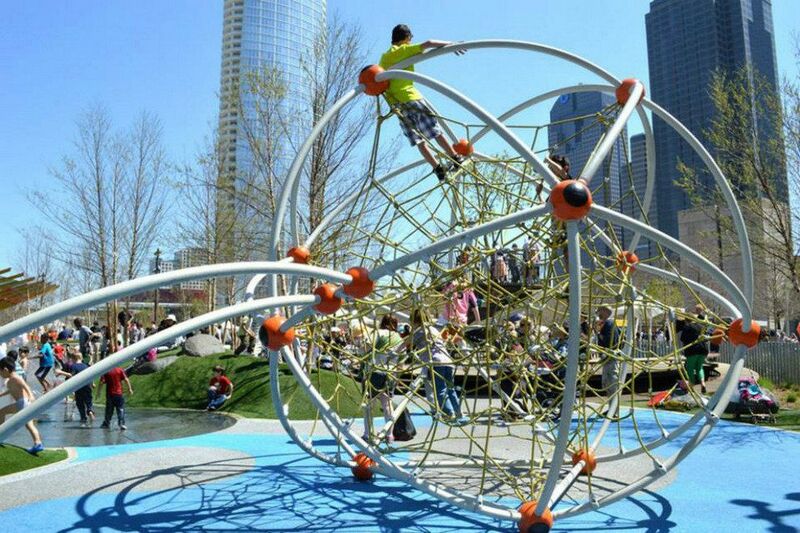 Located between Downtown and Uptown, the innovative Klyde Warren Park is one of Dallas' newest green spaces and it features a wide variety of activities and features, including a dog park, children's playground, fitness area, putting green, ping pong tables, croquet play area, and much much more! This deck park also has many scheduled events, such as concerts. After you work up an appetite getting a great workout from all the free activities, check out the food truck station for a snack or eat at the onsite Shake Shack. Or better yet, bring a picnic lunch and enjoy your meal out in the fresh Dallas air.